ITV is to bring all of its online activities under a single brand, the ITV Hub, from later this year. The Hub will replace ITV.com and ITV Player across PC, mobile and connected TV services. In a first, the new service will enable viewers to watch Family Guy and American Dad online without a subscription following ITV's acquisition of the rights to the shows. The two animated series, which were previously shown on the BBC were never available on-demand on the BBC iPlayer. 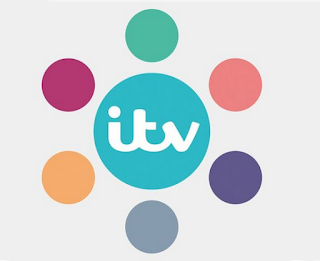 Live streaming of ITV's channels will form a central part of the new service. "With over 11 million registered users and 726 million long form requests last year alone, our VOD service has come of age, with live TV right at the core of our proposition. "Our product and content offering has improved dramatically and we look forward to sharing further detail of our ambitious developments at The ITV Gala in November."